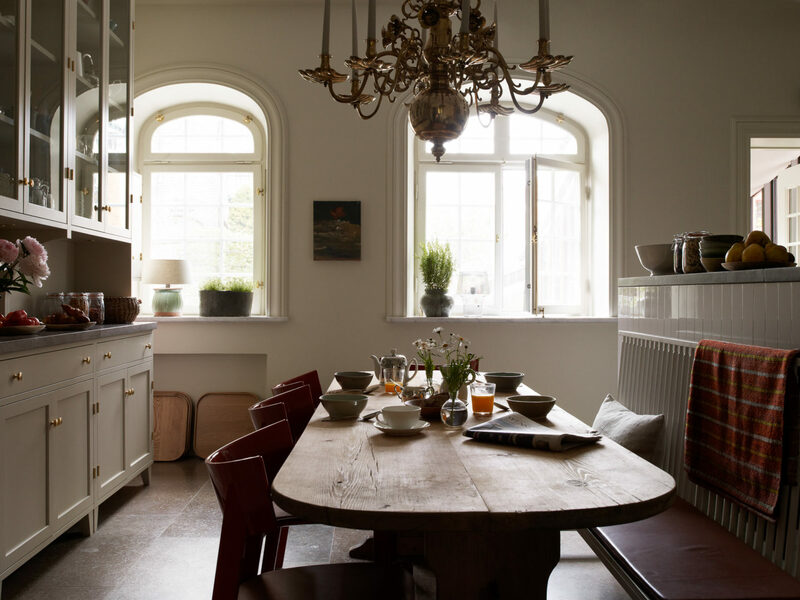 There’s a friendly, familiar ambience in the 12 guest rooms of Ett Hem (which aptly means “at home”), a Swedish destination where the country’s signature stylish and sleek design meets Scandinavian antiques and handicrafts. Each of the rooms and suites features a wood-burning stove, perfect for warming body, mind and spirit at the end of an invigorating day. 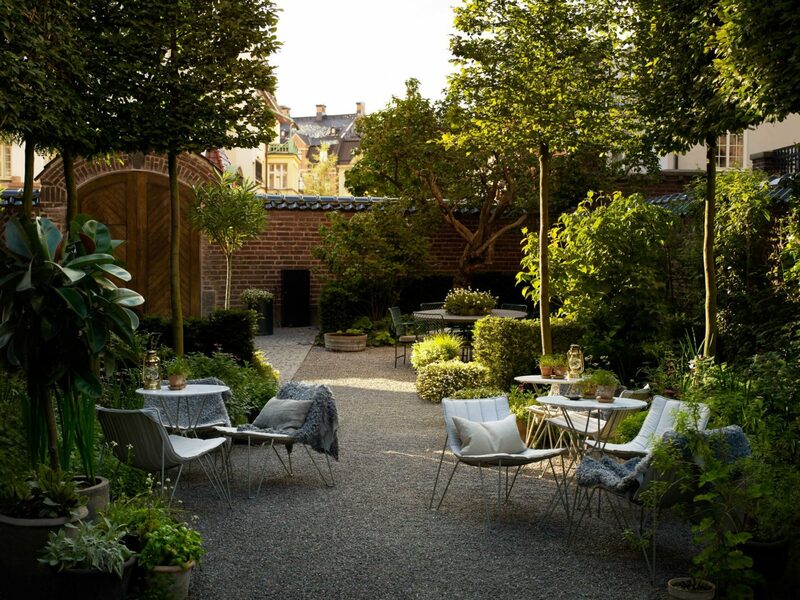 An inviting country-style kitchen serves complimentary meals all day; summer breakfasts are often taken in the courtyard garden, a secret urban oasis. 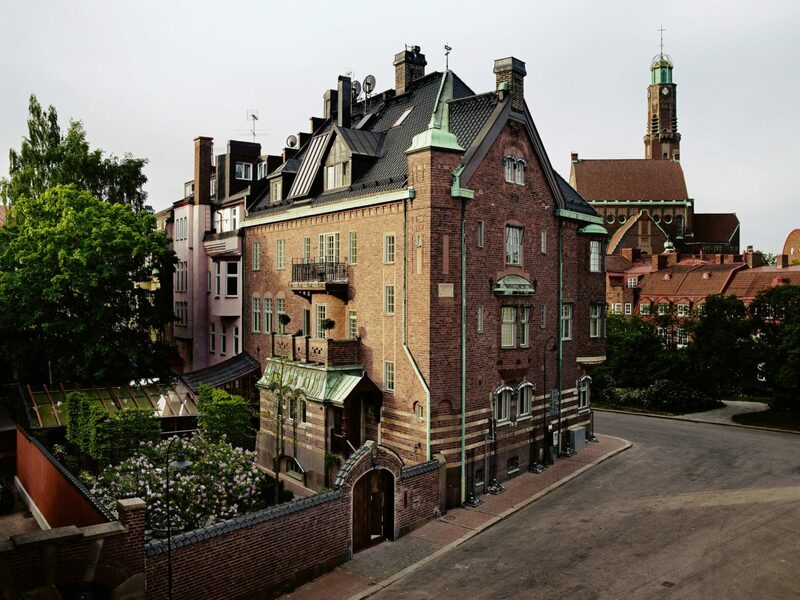 This former 20th-century townhouse is ideally located in a peaceful, residential section of Stockholm, yet is just a three-minute walk from Tekniska Högskolan metro station and the Kungliga Slottet palace. Ett Hem is not small; it’s cozy. 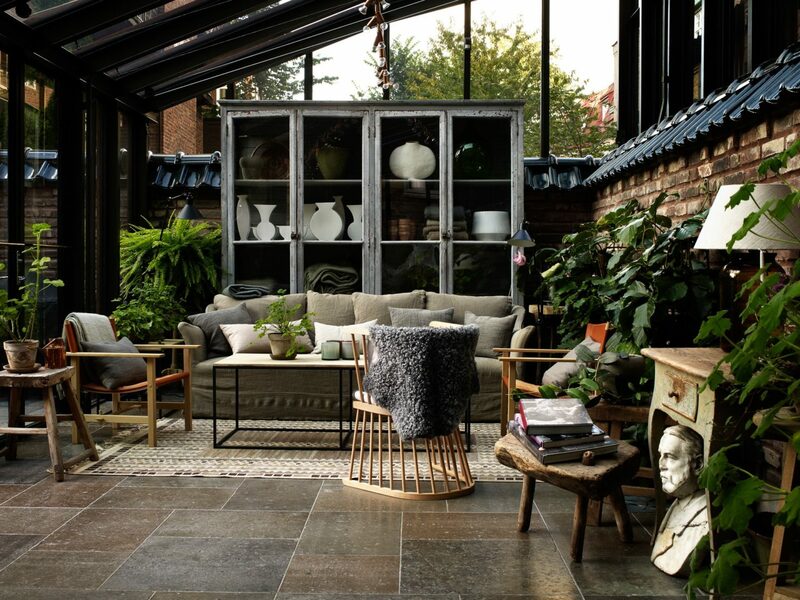 A greenhouse, library, relaxation area with a hi-tech gym and traditional Swedish Sauna add to this upscale boutique hotel’s homespun appeal. 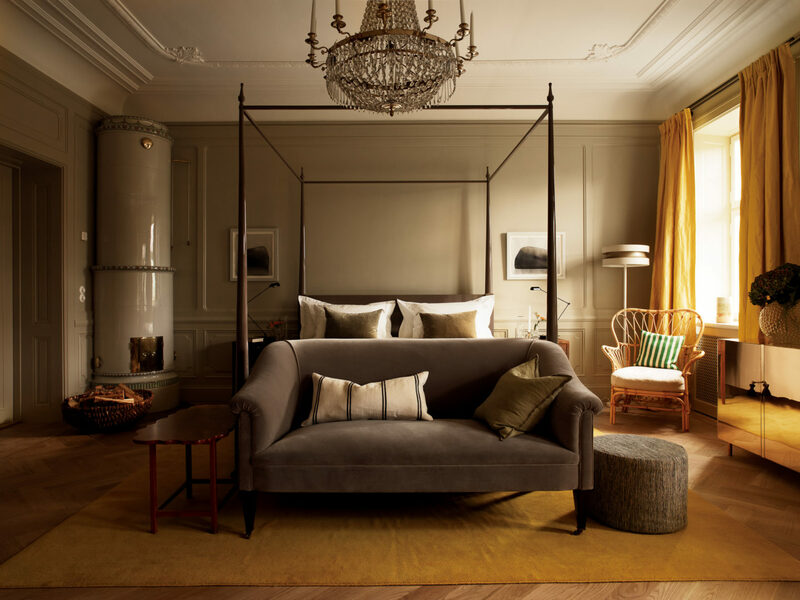 The 12 rooms and suites at Ett Hem possess a warm feel with a sophisticated blend of contemporary and vintage materials such as cane, wood, leather and velvet in gold, brown and cream tones, and each room has its own cocktail cabinet in gleaming brass. Carefully selected toiletries are provided as well as complimentary Wi-Fi and iPads. Connecting rooms are available, as well as entire floor or complete takeover. Rates include full breakfast-which is not to be missed. Ett Hem is located in Stockholm, a three-minute walk from Tekniska Högskolan metro station and within walking distance of the Stureplan district.